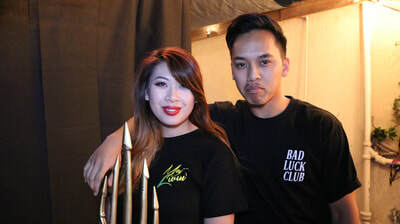 ​2 social media promotion + 3 Hr studio time! For bigger music projects I offer great package deals! 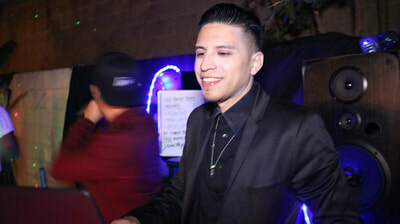 I wanna help promote & feature your next music and video project release and potentially build an exclusive team of exclusive talented local singers/rappers/producers around Long Beach, South Bay, and LA surrounding area. 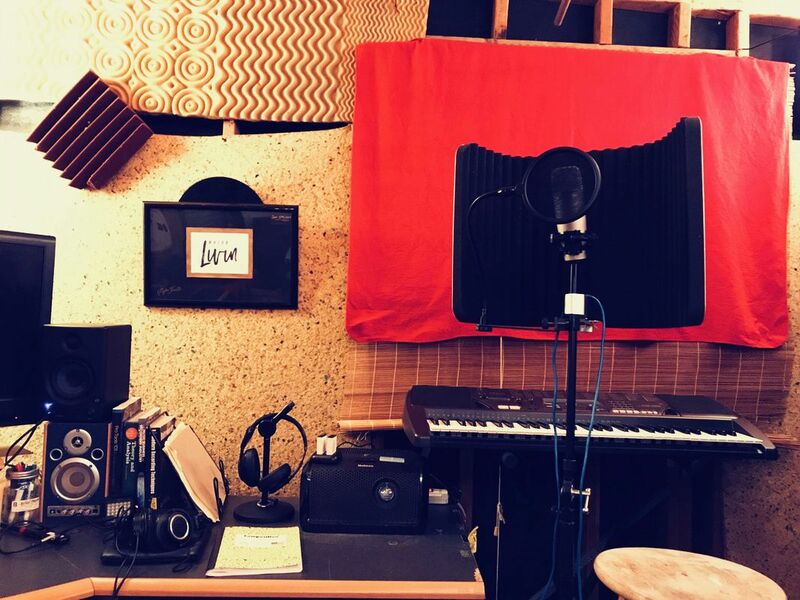 Regardless if you're a beginner/developing music artist, intermediate, or have studio experience we work with you and make your vision happen! 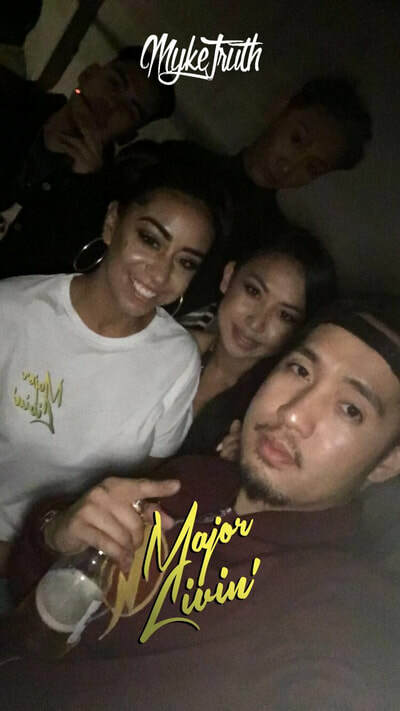 To get started Msg me ASAP or Register from the link below ! On FRIDAY Oct 27th, 2017 myke truth celebrates with his fans and good company for his debut "major livin" mixtape album release party held in long beach california. 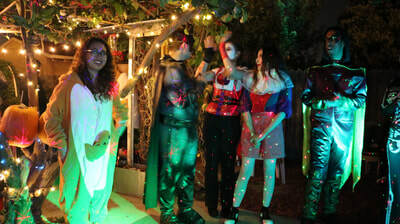 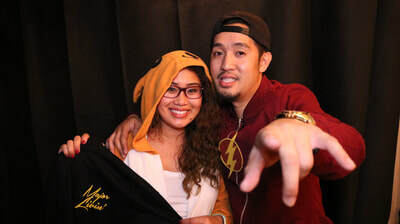 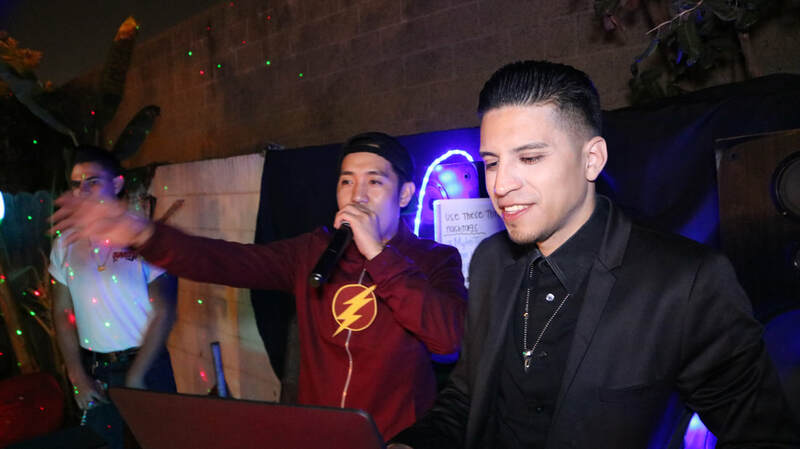 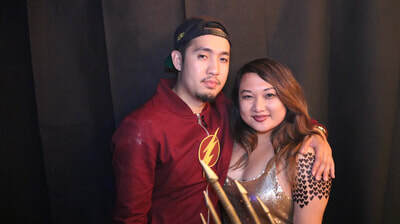 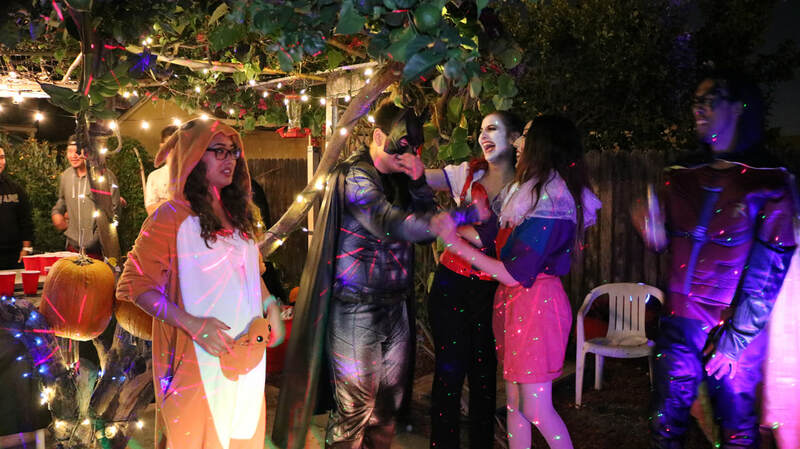 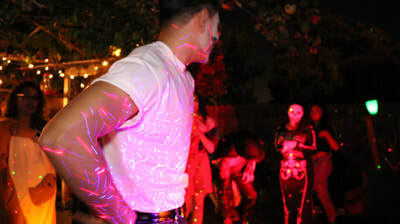 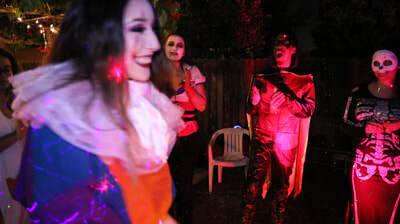 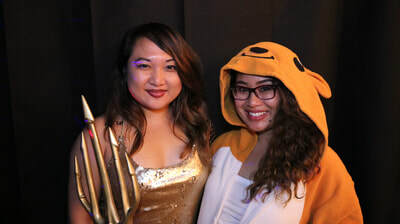 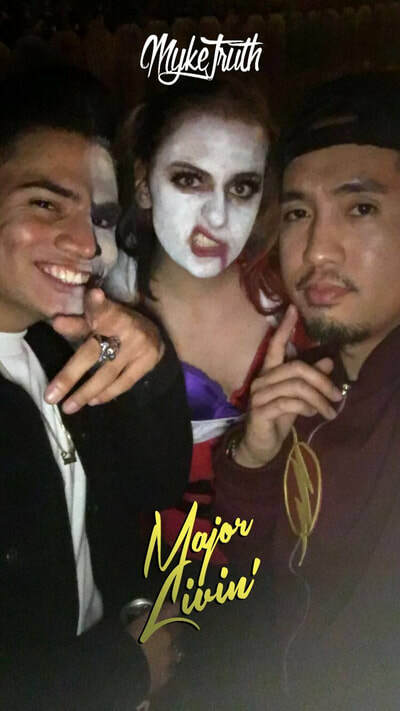 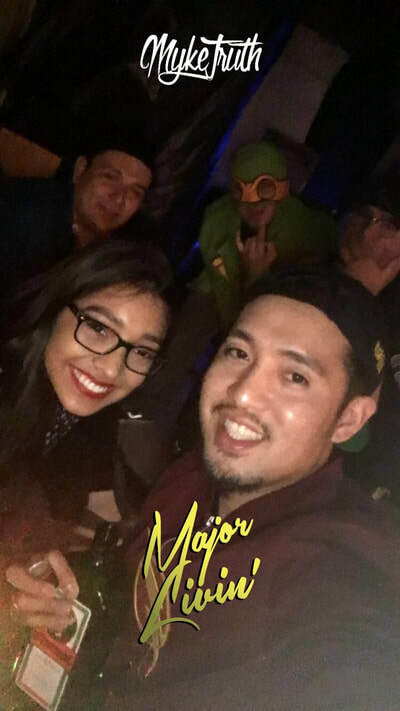 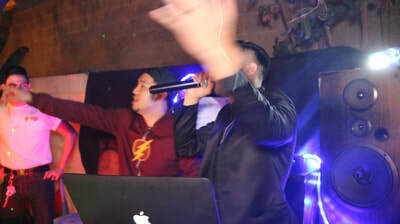 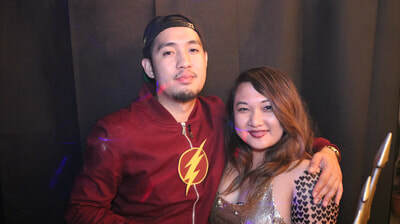 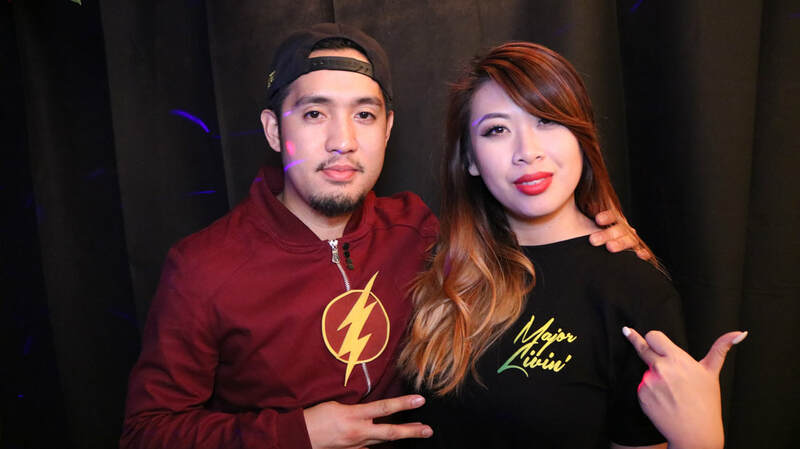 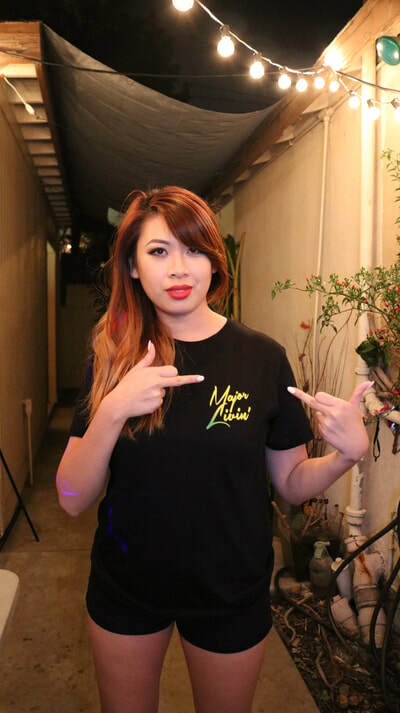 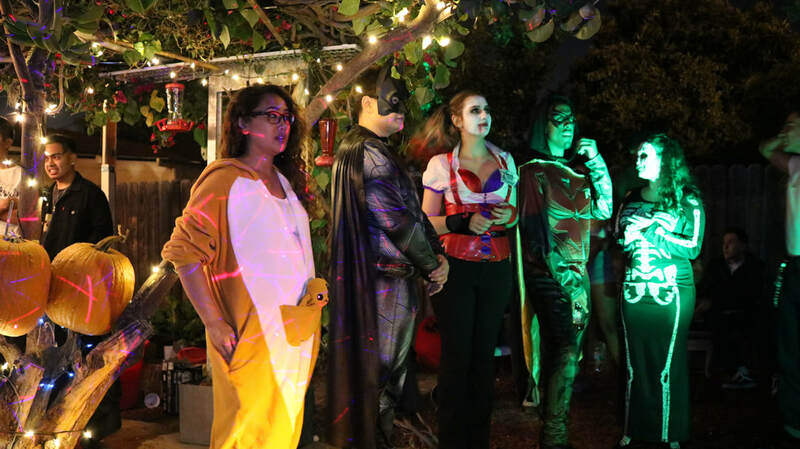 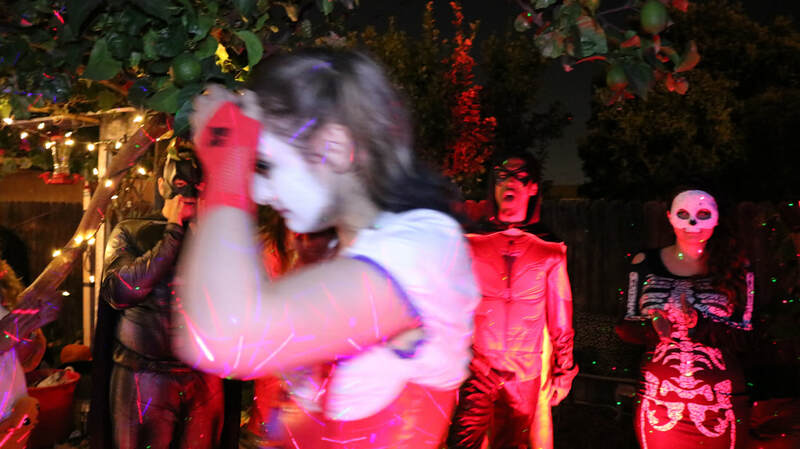 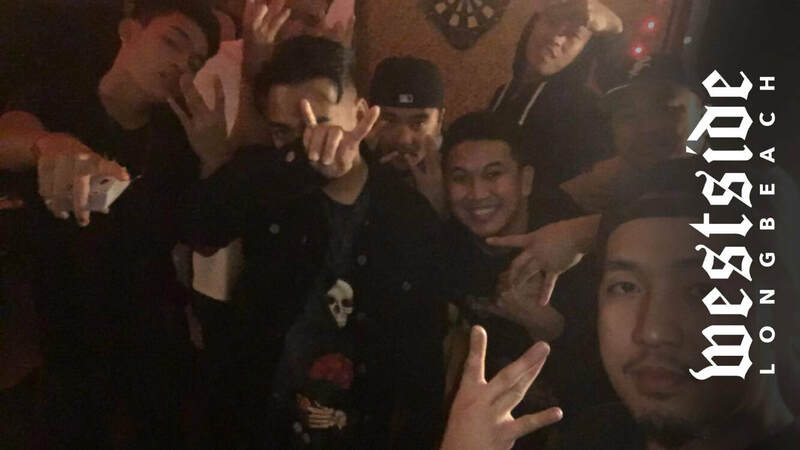 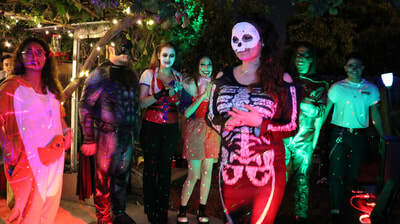 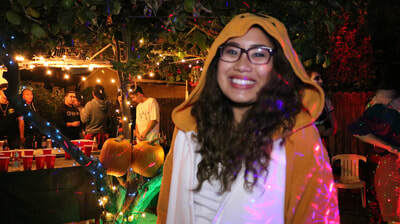 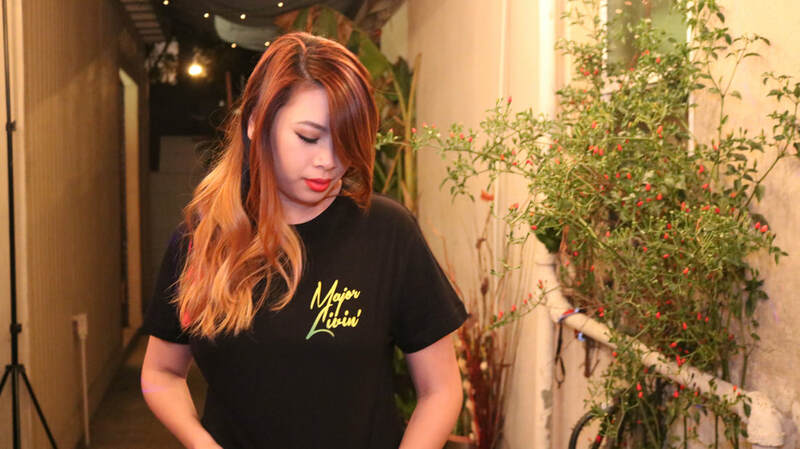 it was "heroes & villains" halloween themed party hosted by major livin music group, lb collabs, and sphynx in which FILMING TOOK PLACE THAT NIGHT FOR THE Song "CALI VIBES" off THE MIXTAPE. 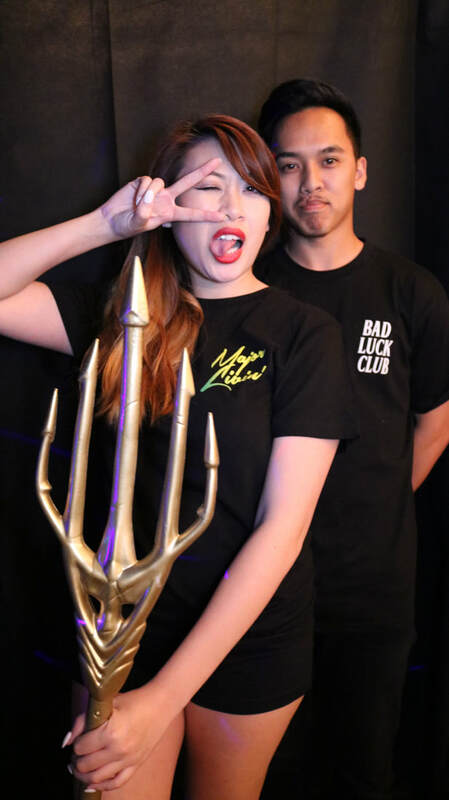 games, dancing, and music merch prizes were also given out to those with the best costumes contest. just recently myke truth sat down with kobe from long beach collabs to discuss, exchange, and share ideas on how they both have a vision of building up the foundation of music, artists, illustrators, photographers and much more within the city of long beach. 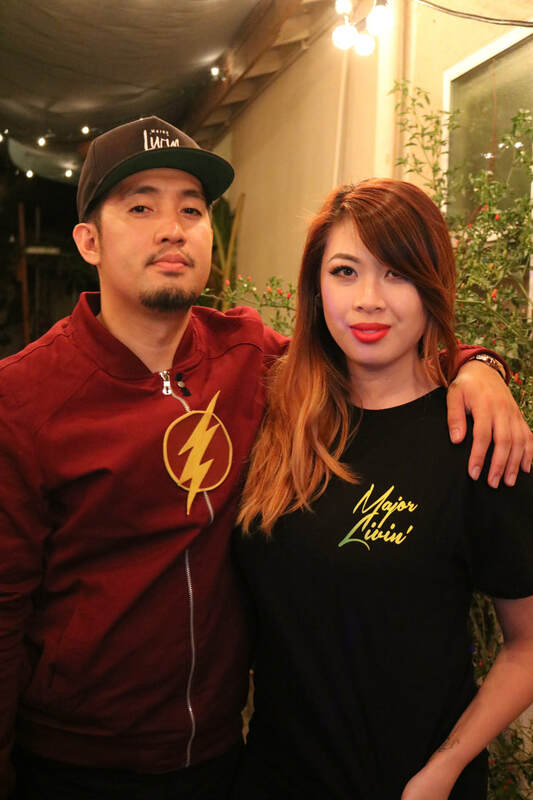 more upcoming projects and events are yet to be ANNOUNCED but they both are thrilled to expose new talent and art.